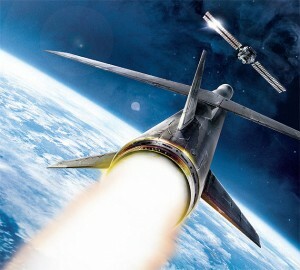 China’s president is urging the nation to step up its military presence in space, including measures that would block other countries from using space based communication devices. In recent years, countries have operated outside of politics in the heavens, but that could be changing. 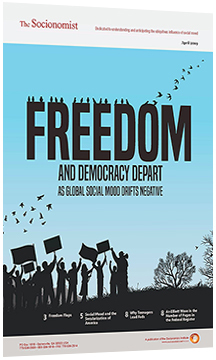 What’s the relationship between social mood and militaristic world leaders? Read more here.